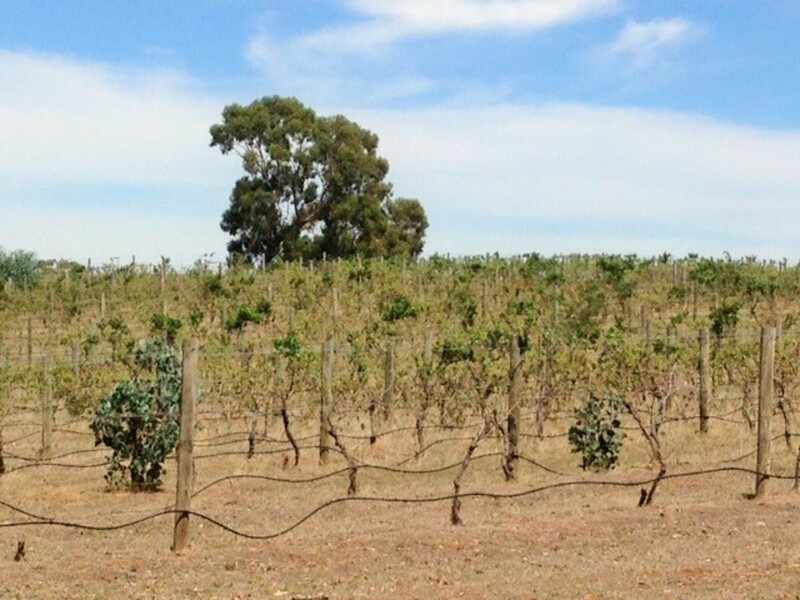 Established vines (Shiraz) in one of Victoria's best wine producing regions! 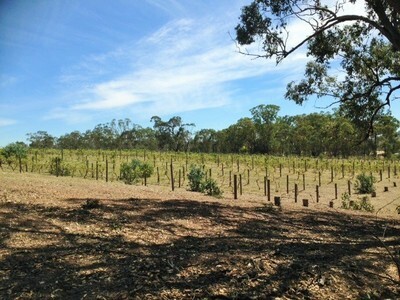 Comprising of 11 acres this 'Viticulture' farming opportunity is ripe for the serious wine enthusiast. Enjoy some of the best Shiraz soil types and climates that Victoria has too offer when it comes to producing wine for both the domestic and international markets. 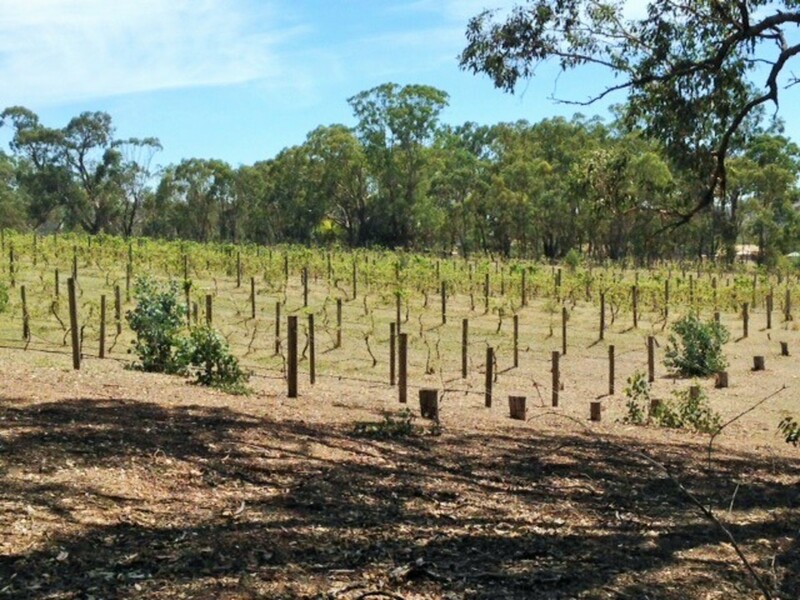 10 Acres approximately of 6 year old mature vines, fed by a rain water tank irrigation system and good tractor access to all areas of the property. 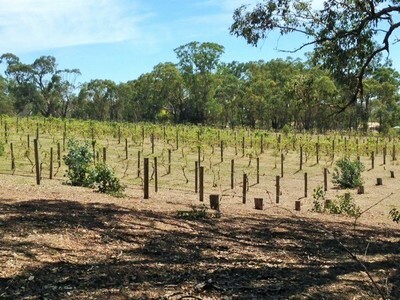 The vines have not been harvested in recent times, but yielded approximately 2.5 tonne to the acre when they were in full flight. 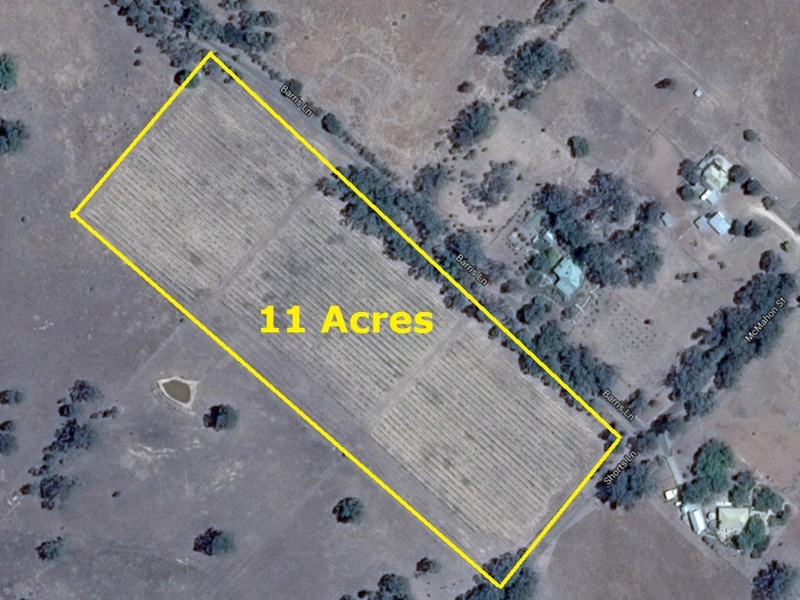 Situated on the southern side of Heathcote town centre, the property lends itself to further sub-division and development (STCA). 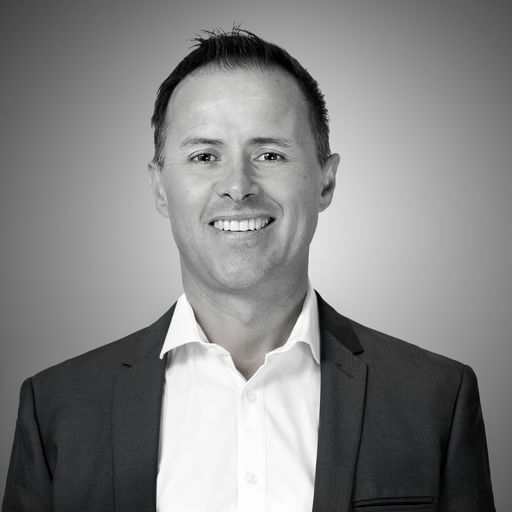 A unique offering with unique potential!